As most of you know I am from a small town in Ireland which does not have a department store so I have to rely heavily on purchasing products online. This can be a nightmare when purchasing foundations. For this reason I decided to compile a list of what shades I am in each foundation so hopefully you guys will be able to use it as a reference if you are in the same predicament as me. Or even if you are looking in the drugstore and find it a little daunting as to which shade is closest to your skin tone this may help as a starting point. If you would like to or have previously done a similar post please link it below so we can have references for all skin tones as you can see I am pretty pale. 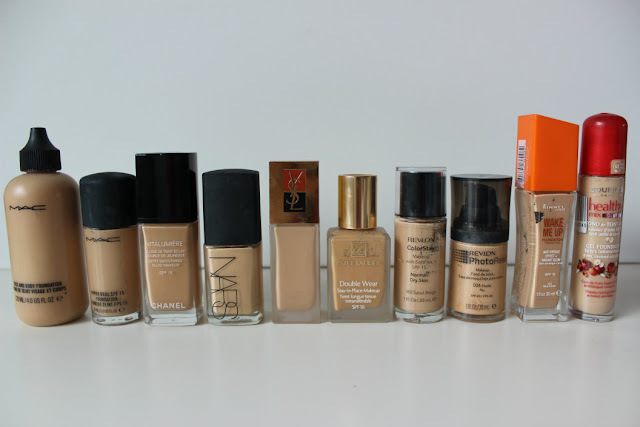 Also feel free to leave some of your favourite foundations and shade references in the comments. I will endeavor to include all the relevant links in this blog post. 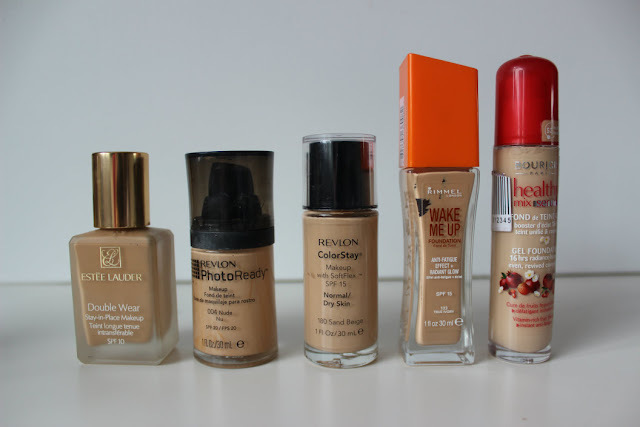 If you would like me to review any of the above foundations just leave me a comment. Come and check out my MUA Undressed Palette Giveaway! Would love to see some swatches, great post! This is such a helpful post, great tips! 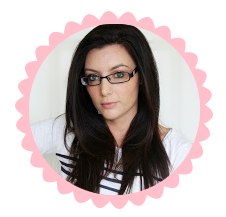 Thanks so much for sharing and I am a new follower from the GFC Hop over at The Life of the Not So Ordinary Wife! 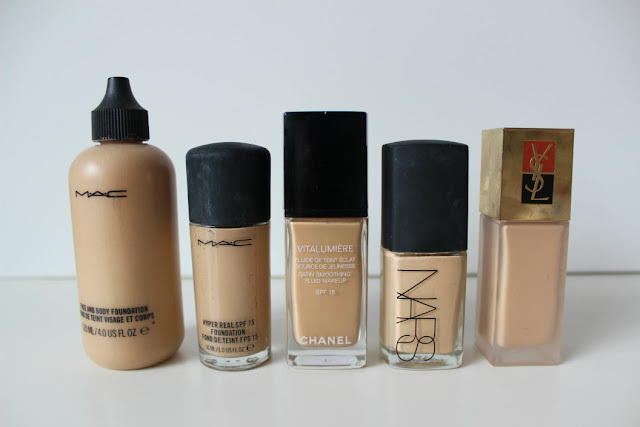 Lovely foundations, I really want at least 3 of those and I'd love to try a MAC foundation, I just cant decide which one! Wonderful post lovely. Im currently liking Rimmel Wake Me Up, MAC Face & Body, Nars Sheer Glow and L'Oreal Lumi Foundation. This is an awesome post!! So informative! I'm currently loving the Revlon Whipped Foundation!! like you, i am wearing the mac NW20 foundation but recently a chose nars santa fé, did you think it is to peach ? did you have a powder ?